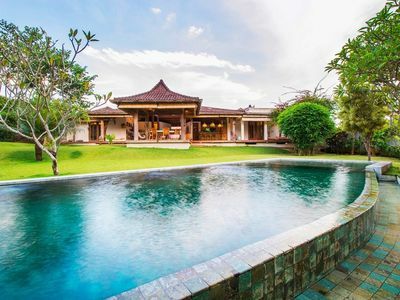 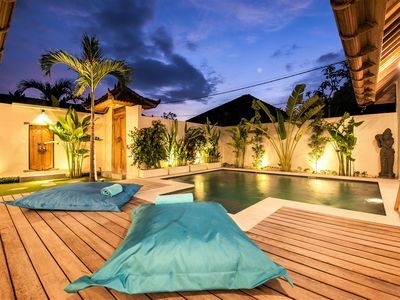 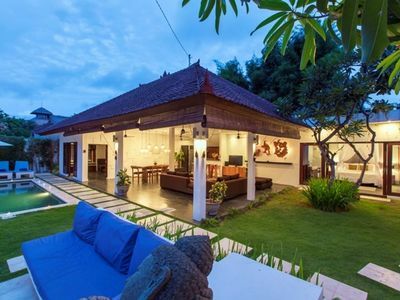 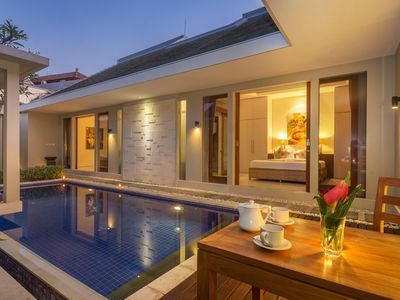 The villa located in Canggu, 10 minutes drive to the Berawa Beach or Ecco Beach, also close to where you can find tasteful restaurants and trend shops and bars, 20 minutes from Tanah Lot and around 40 minutes from the airport. 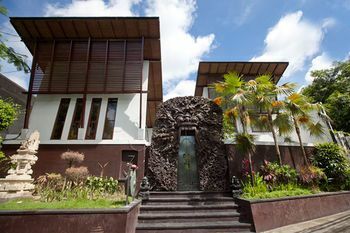 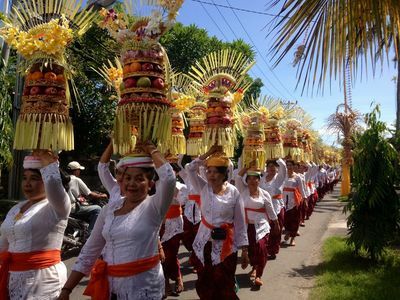 You can also reach the Canggu Club in 5 minutes and Seminyak in 15 minutes. 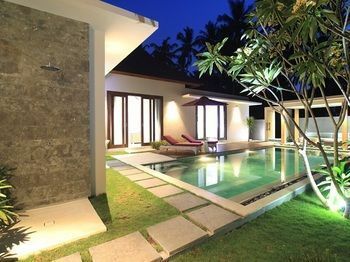 The villas are either 2 or 3 bedrooms with ensuite bathroom. 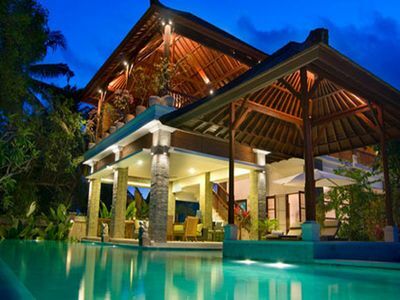 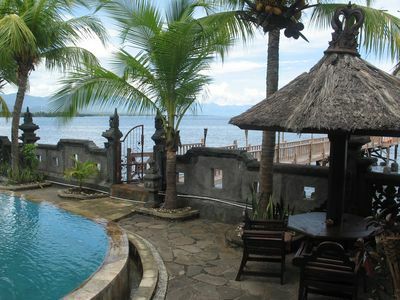 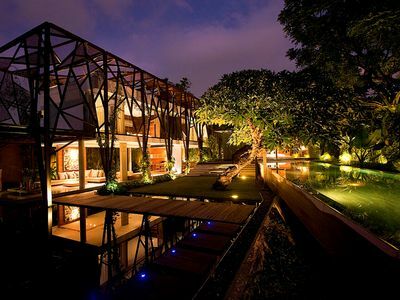 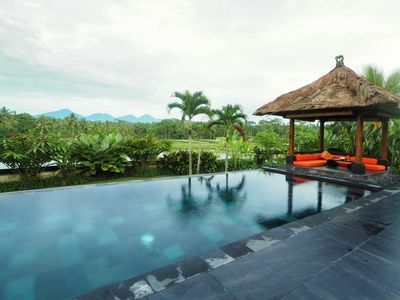 Each Villa has private pool and king size bed. 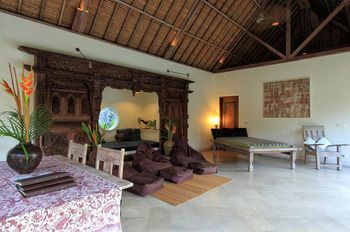 Perfect accommodation for individual traveler or group. 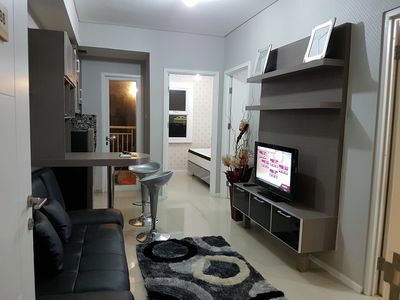 The living room provides a large sofa with its coffee table in front of a screen TV, you’ll also find an kitchen, which is all equipped (oven, microwave, water dispenser, cooker). 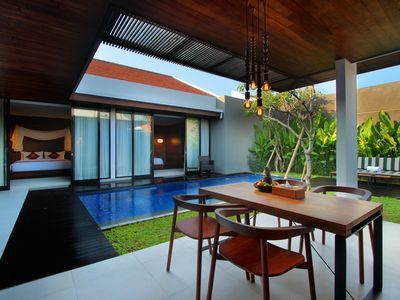 The dining table for 4 persons is perfect for sharing a good meal with family or friends. 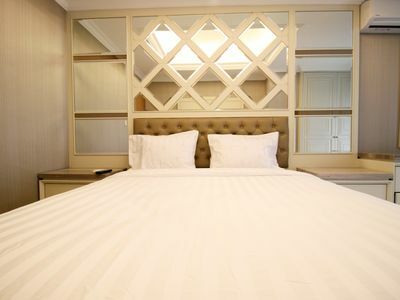 The master bedroom is composed by a king size bed with air conditioning. 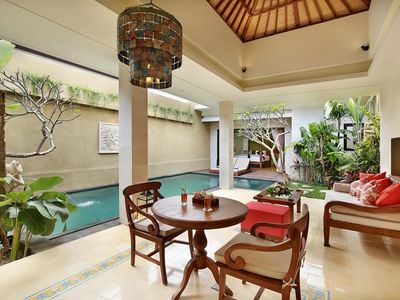 The pretty decoration and the pool view of each bedroom will please you. 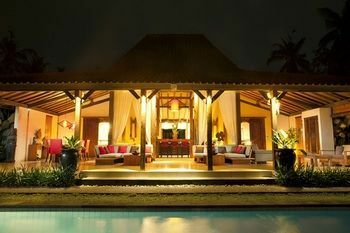 In the second part of the villa another bedroom looks over the swimming pool thanks to large sliding doors. 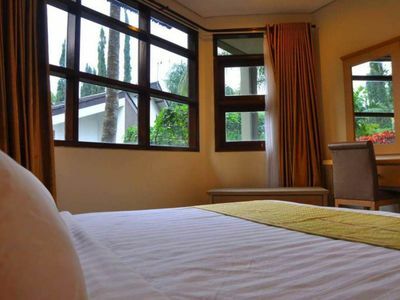 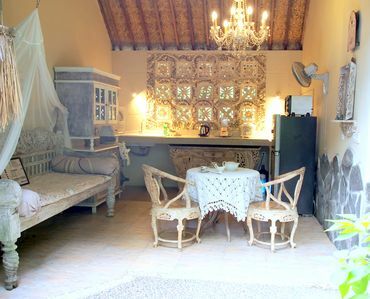 Carefully decorated, this bedroom also has its own en suite bathroom with hot shower. 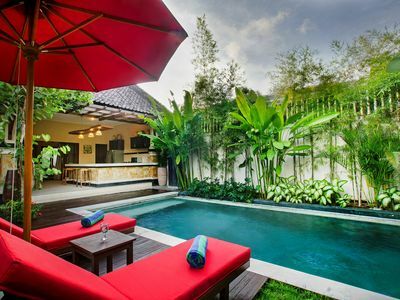 The villa disposes of all facilities you will need to provide you a high degree of comfort that will make possible to you and your family and friends to enjoy spending time in your villa.